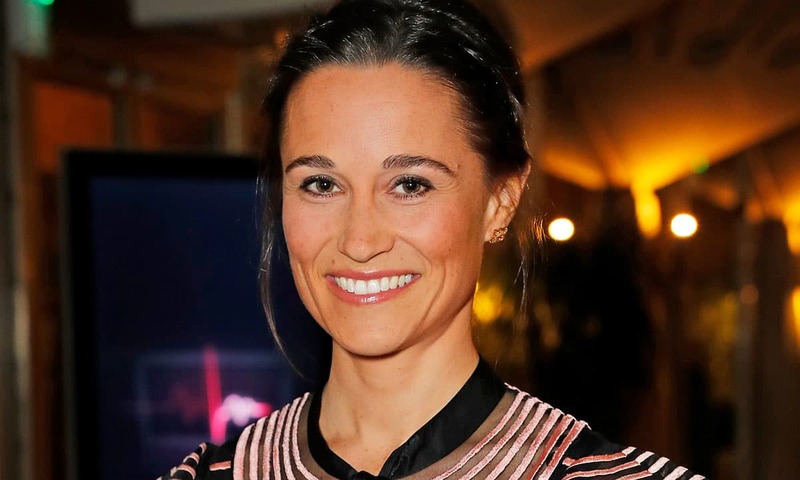 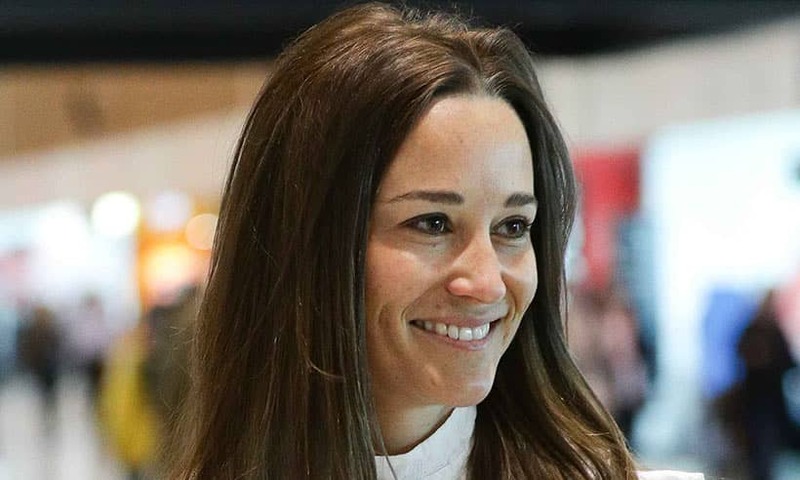 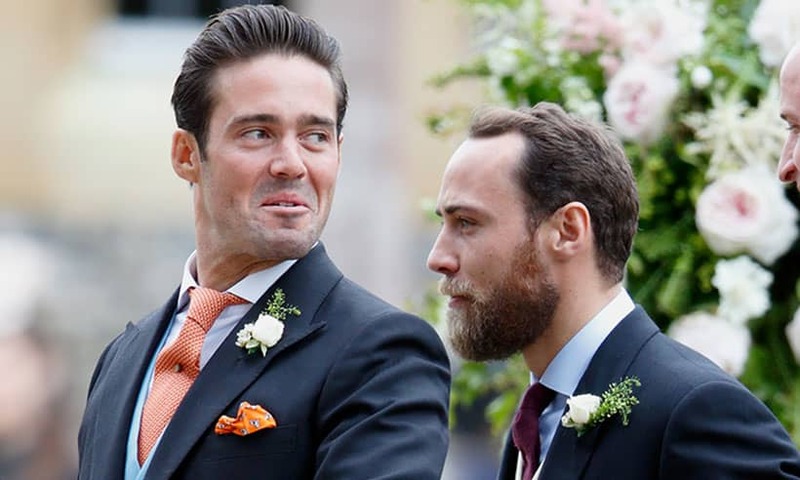 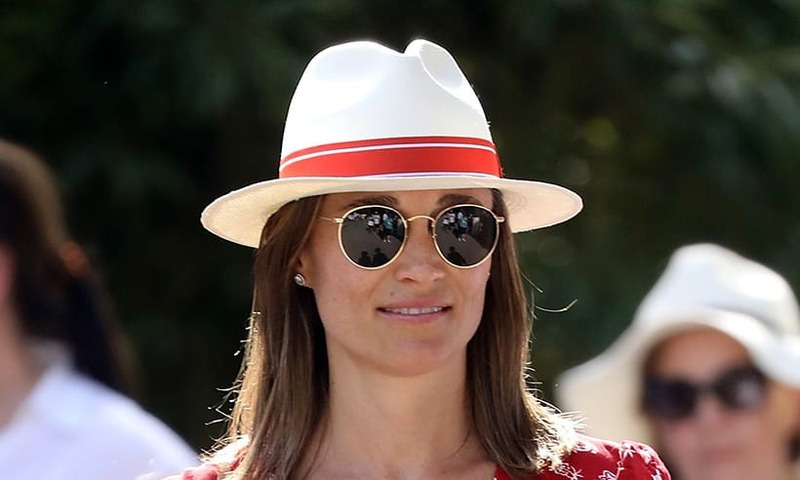 Pippa Middleton: News about her pregnancy and husband James Matthews - HELLO! 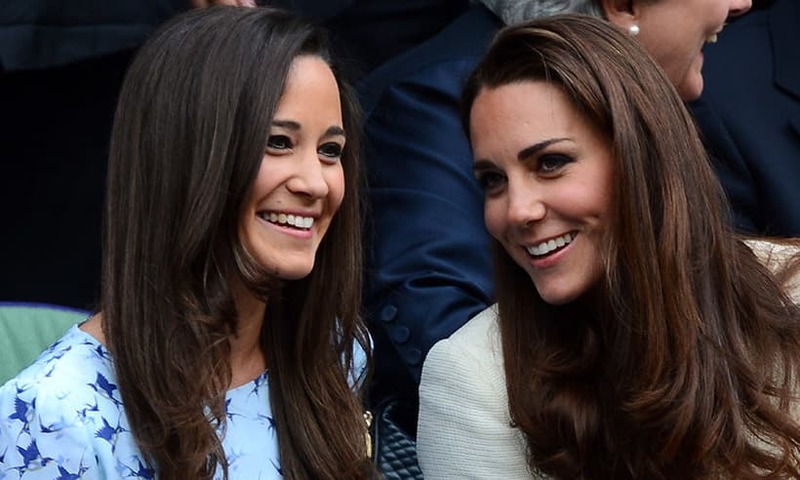 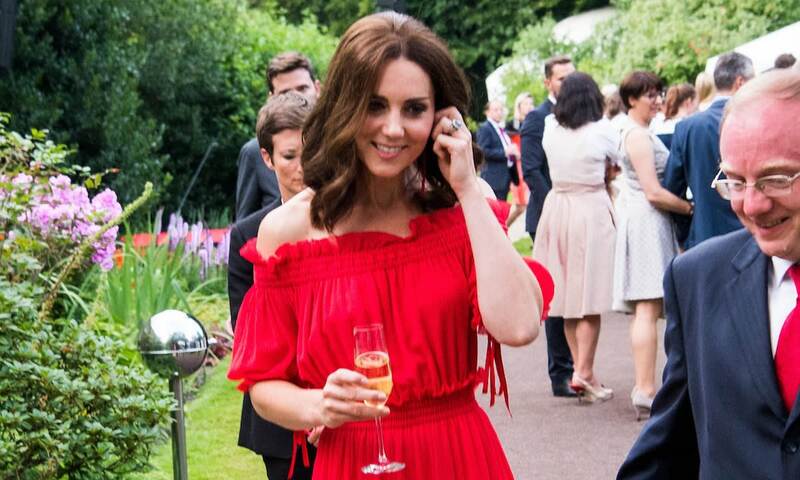 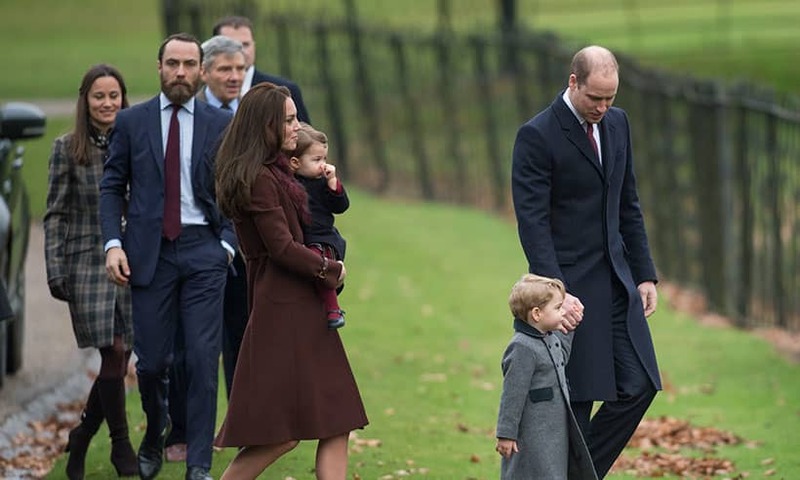 All the latest news, photos and more on Kate Middleton's younger sister. 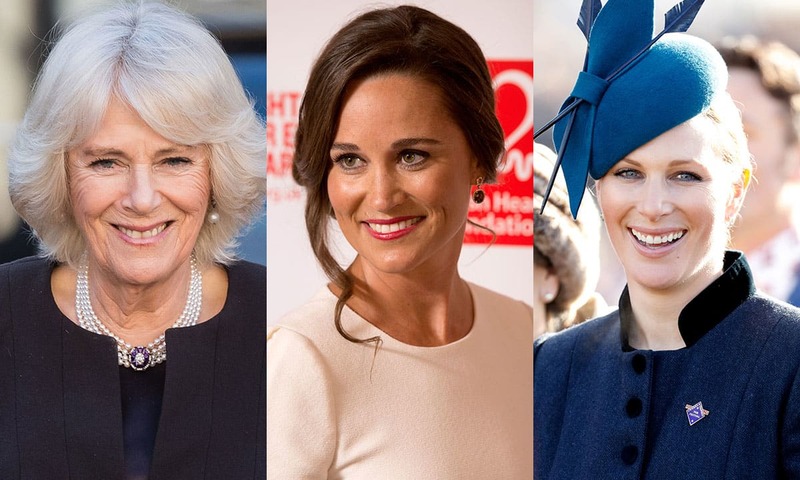 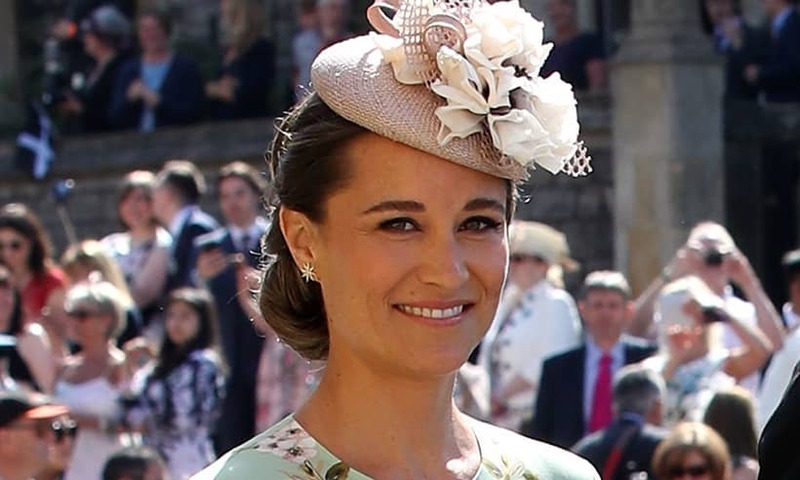 Since William and Kate's wedding, Pippa has received a lot of attention for her style, party tips and who she may or may not be dating. 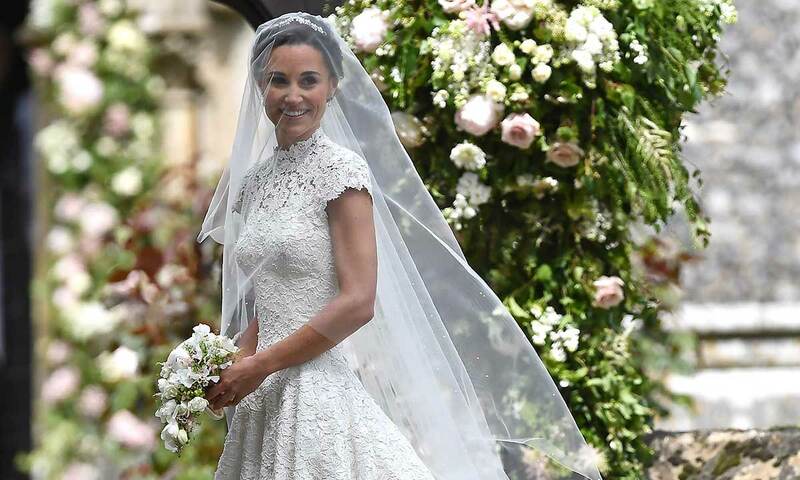 Her husband James Matthews, proposed with a stunning diamond engagement ring in 2016 while the couple were hiking in the Peak District. 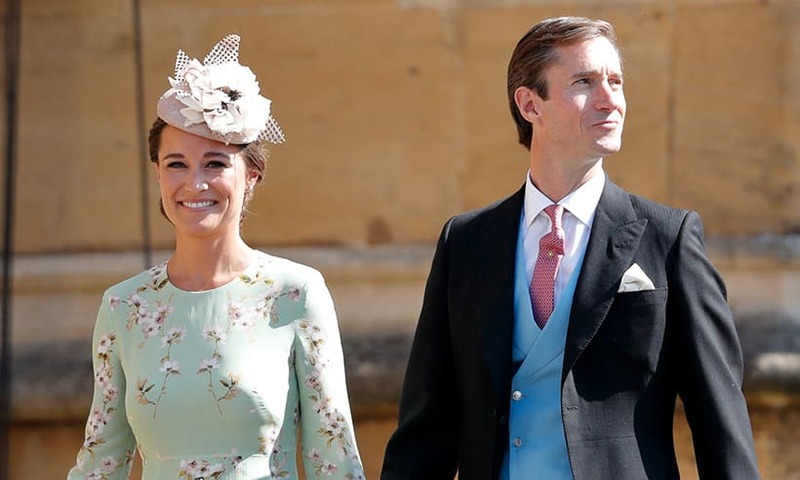 The couple had a history, briefly dating in 2012, and got married in 2017. 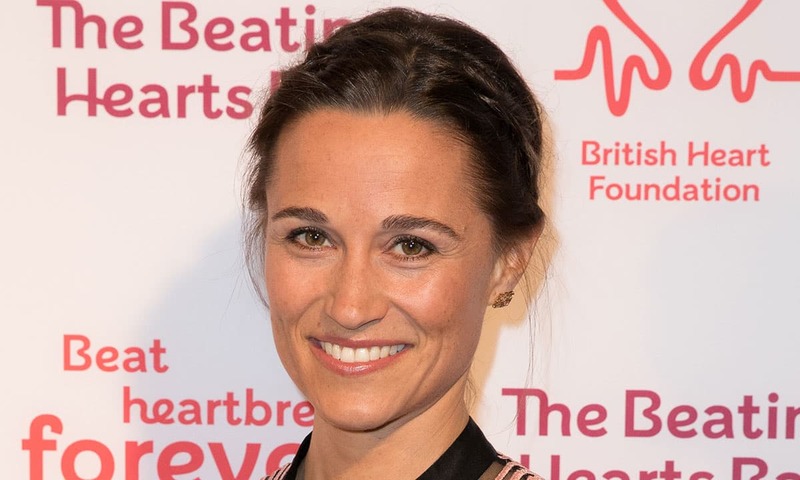 In June 2018 Pippa confirmed she is expecting her first child. 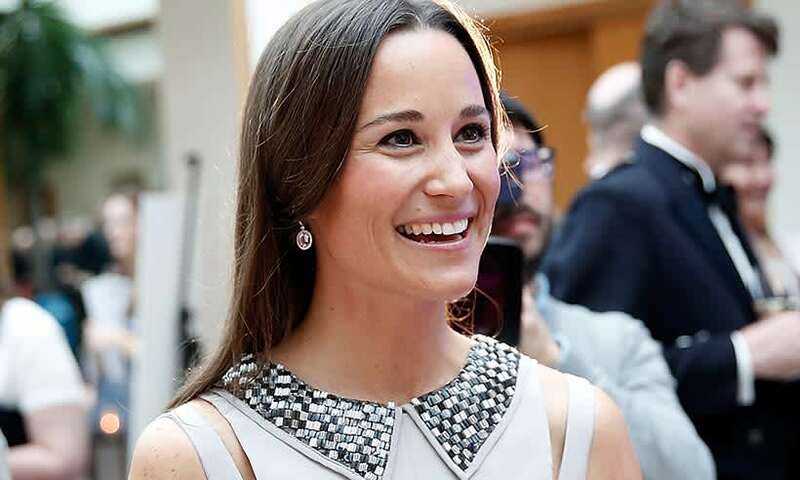 Stay tuned for all of Pippa's news and pictures here! 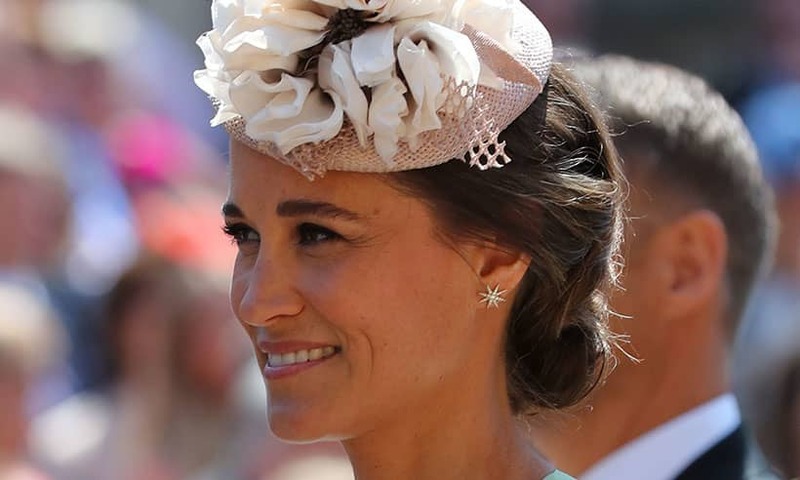 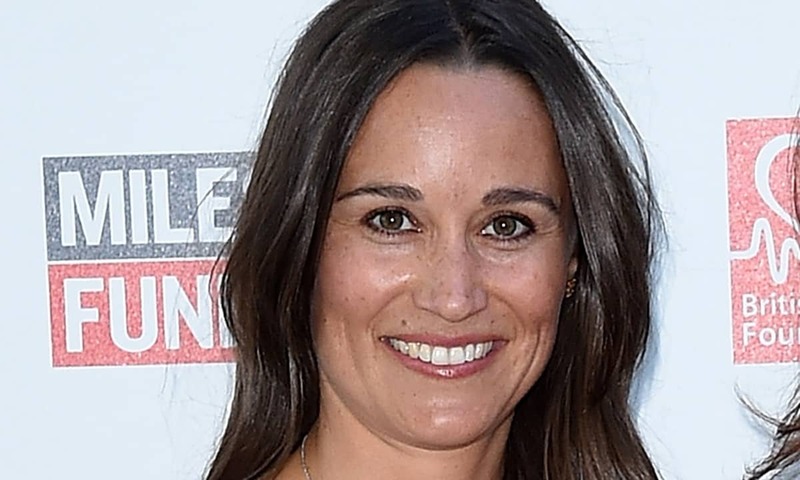 Pippa Middleton's baby name revealed – and it's adorable!